You can fill out an application to receive notifications on available "Phyto Sourcils Fix Thickening Gel ". A thickening & setting gel for eyebrows. Features a long-lasting & rub-proof formula. 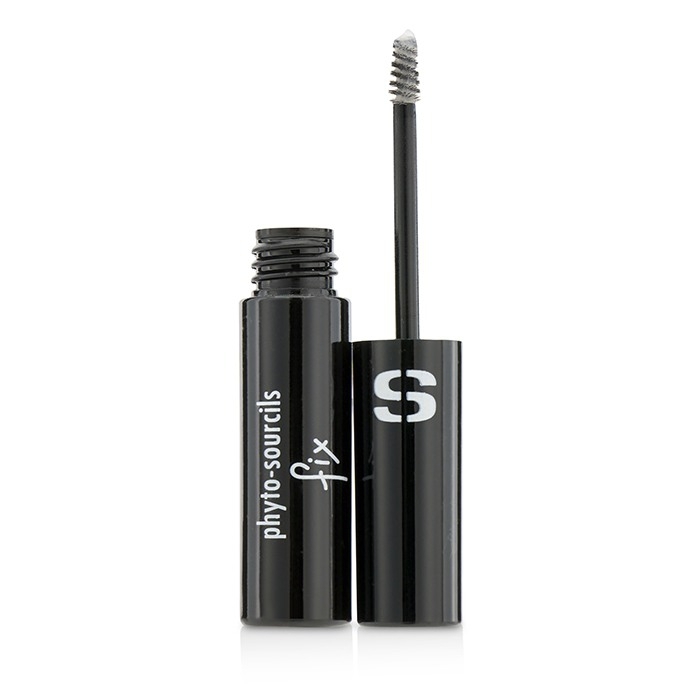 Enriched with nylon fibers that add body to eyebrows. Builds an instant look of fullness. Allows the eyebrows to stay in place all day without stiffness. The micro-sculpting brush enables precise application. Enriched with Pro-vitamin B5 & Passionflower extract for skincare benefits. Creates slightly highlighted eyebrows with just one single stroke. Or several strokes for a more intense yet natural shape & effect.